Wearable technology firm Fitbit has made its second major acquisition in as many months, this time having scooped up startup Vector Watch for an undisclosed sum. Vector said in a post on its website that its team and software platform will be joining Fitbit. As with its last purchase, this appears to be an acquihire. 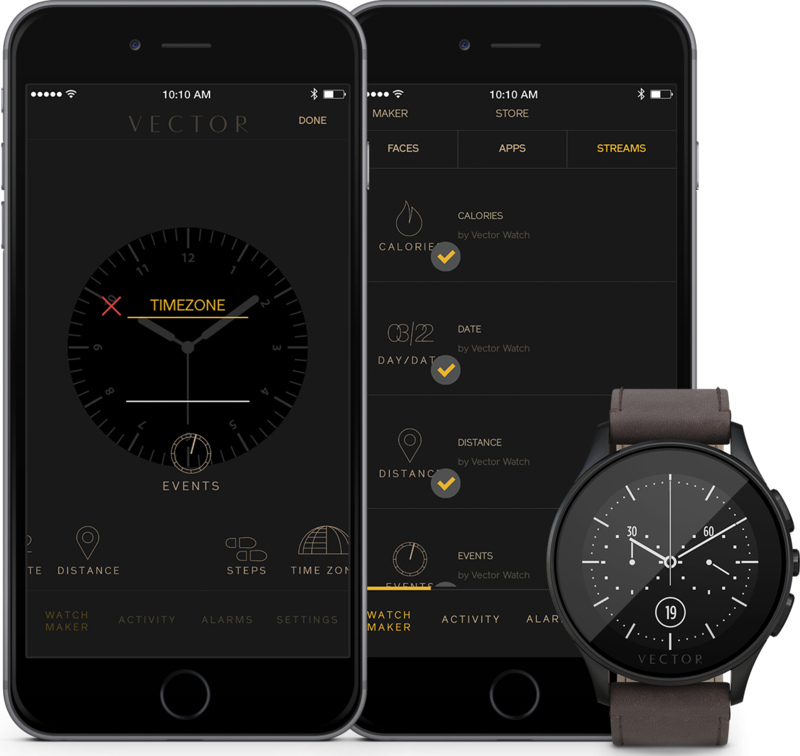 The company notes that its two products – the Vector Luna and Vector Meridian smartwatches – will continue to function as they do today. What’s more, warranty claims will still be honored and technical support channels will remain open. Customers can continue to create and submit new watch face designs via the developer platform although developers will no longer be able to create new streams. Streams already published, however, can be edited. Just last month if you recall, Fitbit announced that it had purchased specific assets of smartwatch pioneer Pebble including key personnel as well as IP related to software and firmware development. The buyout, which excluded Pebble’s hardware products, was rumored to cost Fitbit anywhere between $34 million and $40 million. Pebble CEO Eric Migicovsky reportedly turned down an offer of $740 million from Citizen Watch Company a year earlier and another offer of just $70 million from Intel in 2016. Fitbit’s share value is down 5.82 percent on news of the Vector acquisition as of writing.